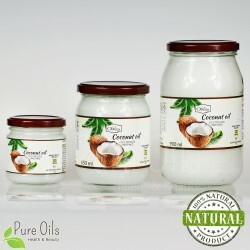 Coconut oil There are 2 products. 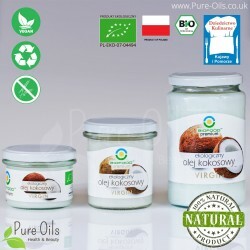 Coconut oil - a high quality cold-pressed product. Due to its diverse applications, it is considered the healthiest and the most universal oil in the world. It is essential both in the kitchen and in everyday body care.